Here we are working in Eastbourne, East Sussex. 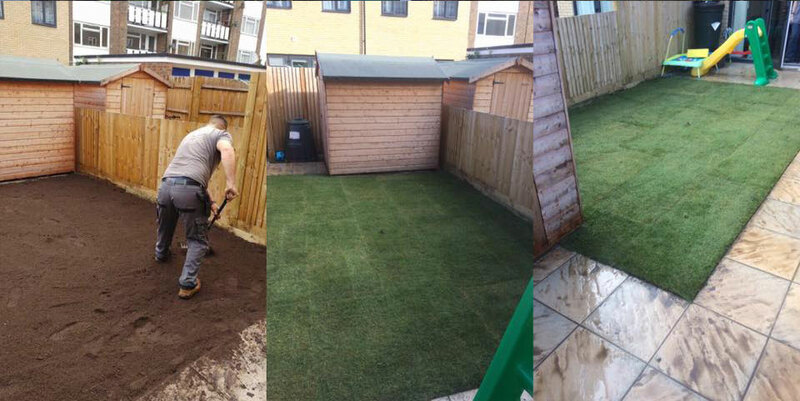 We removed all of the old turf before prepping the area with good quality top soil. 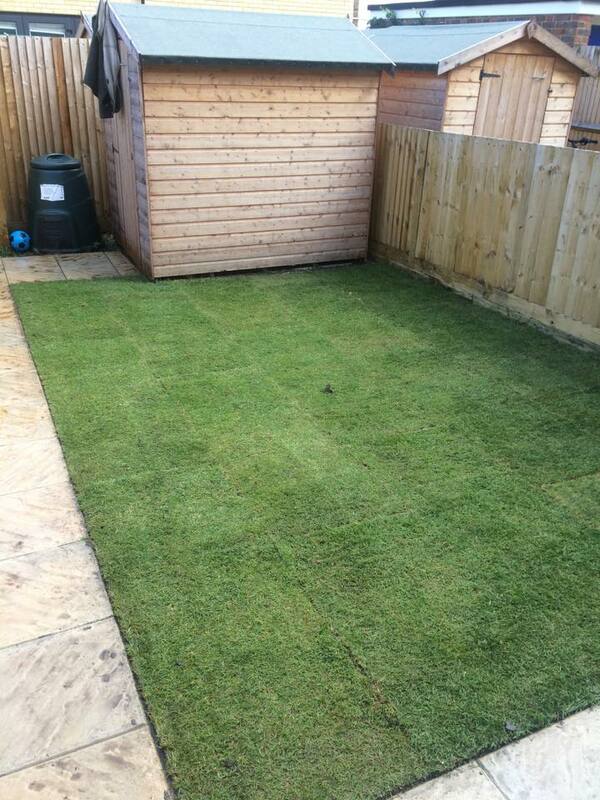 Once this was complete we then laid brand new turf down for the client.